M/S MOBY BABY TWO (1974) © Foto George Koutsoukis. 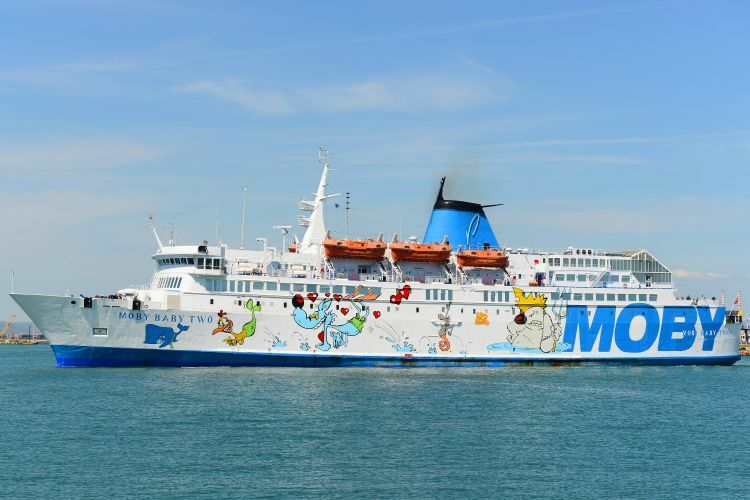 M/S MOBY BABY TWO i Piombino 21/6-2017. © Foto George Koutsoukis.